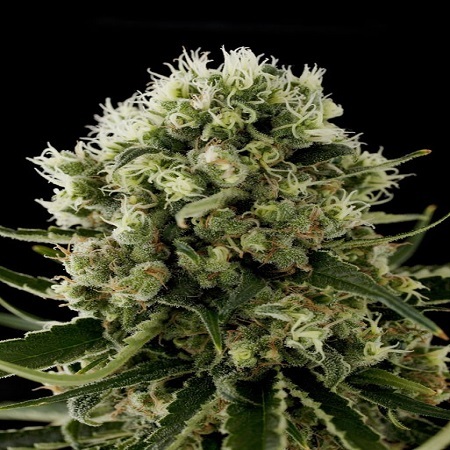 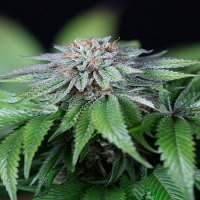 Critical Jack Feminised by Dinafem Seeds is a high yielding, feminised marijuana strain that has been expertly developed to optimise quality, performance and production. 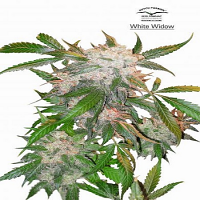 Ideal for growing weed indoors and outdoors, these female weed seeds flower within 55 to 65 days and are capable of producing high yields that won't disappoint beginner and experienced cannabis growers alike. 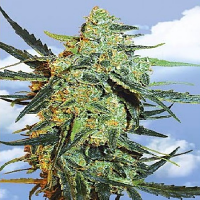 These feminsed weed seeds produce a sweet and intense taste that mixes elemenets of wood, incense, pine, spices, and lemon. 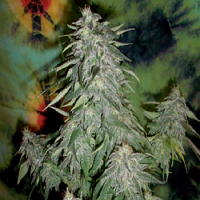 You can expect a potent, long-lasting effect that will fill you with energy and joy. 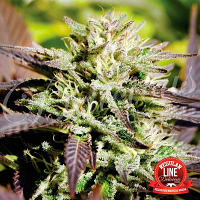 More cerebral than phycial, this feminised marijuana strain is ideal for opening your mind and helping you think clearly.